A spacious two double bedroom Mews House available to rent in Chiswick with a private front garden and gated allocated parking. 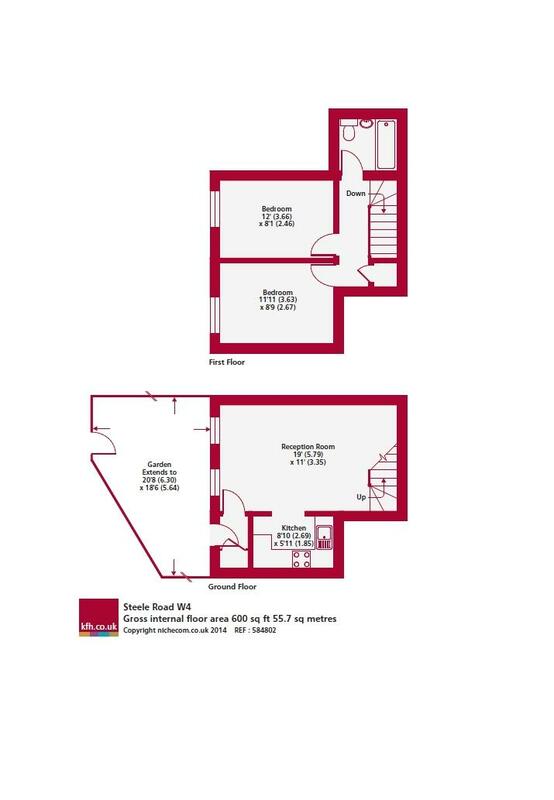 This property comprises a spacious open plan reception on the ground floor leading upstairs to two double bedrooms, family bathroom and excellent storage. The property benefits from a private front garden, gated allocated parking and great storage throughout. 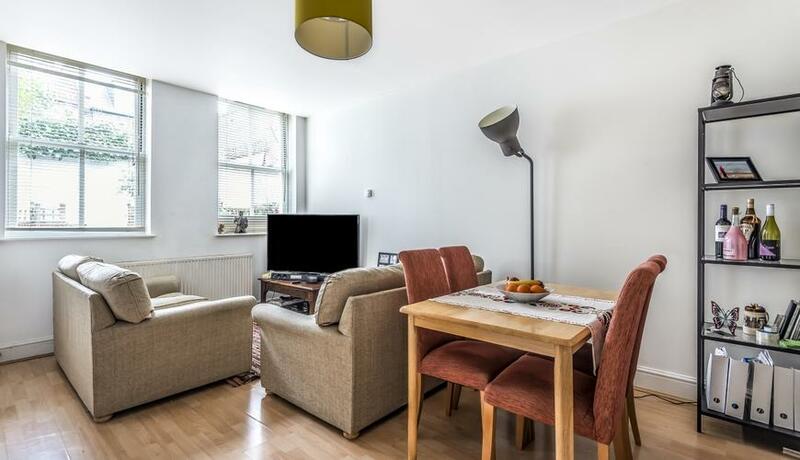 Conveniently located within a short walk to Chiswick High Road, Chiswick Park and Turnham Green Underground, the property is offered furnished/unfurnished. Thank you for your hard work getting the right price for our house.